Speaking of summer. 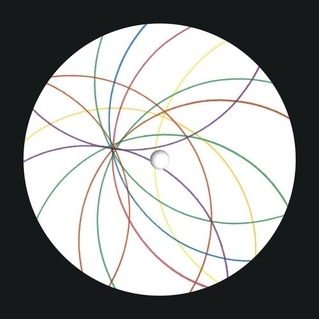 Love this light and airy electronic synth track, “Ascii Bot,” from Kieran Hebden aka Four Tet aka Percussions. Listen below. This entry was posted in New Music and tagged Ascii Bot, FourTet, Kieran Hebden, New Track, percussions, Summer music. Bookmark the permalink.